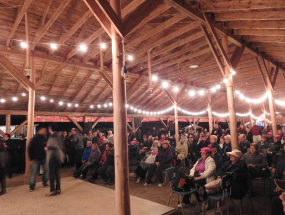 The third edition of New Richmond's CountryFest will take place From June 30 to July 8, 2018 at Duthie's Point Festival Park. Tickets for the event, as well as combo passes for CountryFest and the New Richmond Bluegrass Festival are now available on presale. Early birds will be able to take in Canada Day activities on June 30 and July 1. CountryFest 2018 will feature a Dwight Yokam tribute with Hillbilly Deluxe, Countryside, the Clemville Kids, the Appleboys, Brian Haché, Jim Collette, Roger Lee Martin, Larry Dee, Nancy Vignola, Michaël Ferlatte, Gerry Harrison and more. For more information on the 2018 lineup, click here. Combo passes, which include all shows as well as rough camping in the general camping section at both events, are $110 per person. All-inclusive passes for CountryFest are $50 and two and three day passes as well as single day tickets are also available. Click here for more information or to purchase your tickets. 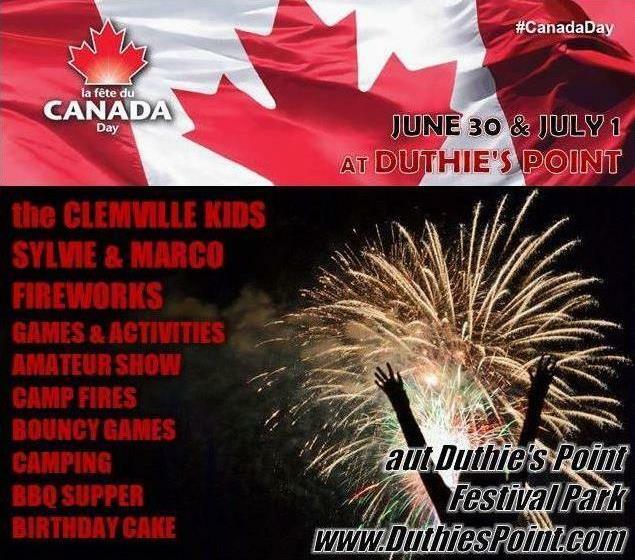 CountryFest attendees who arrive early will be able to take in Canada Day at Duthie's Point. 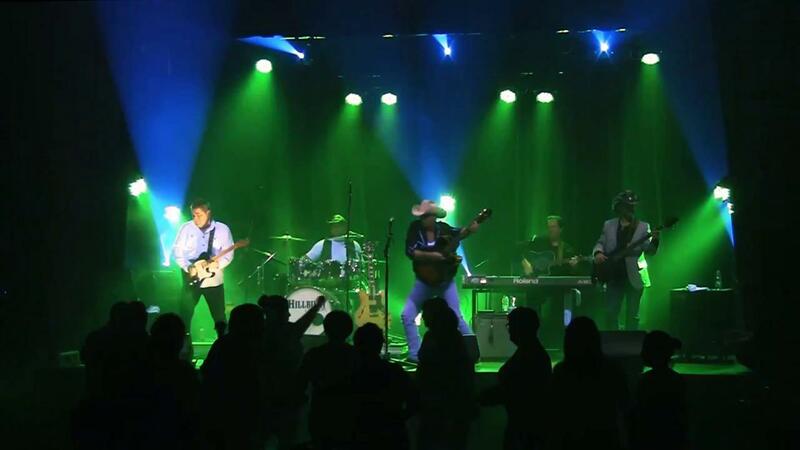 Activities will include an amateur show, games & activities for the entire family, a barbecue supper and birthday cake, face painting and bouncy games for the kids, the Clemville kids on stage and off course, fireworks. And best of all, admission is free. For more information on Canada Day activities, click here. Rough camping in general camping section is included with the purchase of your festival pass and $10 per night without a pass. New in 2018, a limited number of campsites with 30 amp electrical and water hookups are also available for $120 for the entire week. Reserved campsites closer to all the action are also available. Sylvie & Marco will host amateur shows on Sunday July 1 (Canada Day) and Sunday July 8 (CountryFest). Anyone wishing to participate is asked to call Mike Geraghty at (418) 391-6097 or Sylvie Normandeau at (418) 392-4559.